Come and join us at our weekly Stay & Play sessions! Stay & Play is open to all local families every Monday from 1.30pm to 3pm. Just £2 per family and includes a hot drink for adults and a snack for everyone! 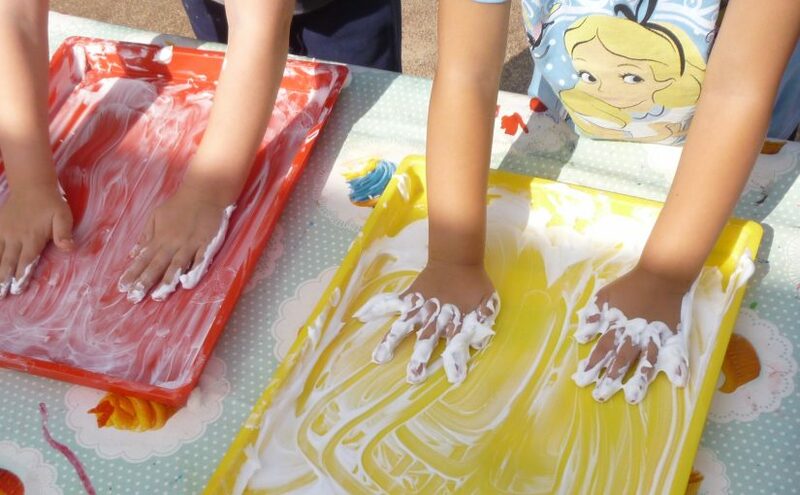 Every week we have a different themed craft activity, as well as free play both inside and out in the garden area and a rhyme time at the end of the session.